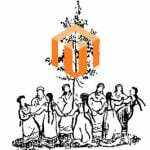 Hundreds of new e-commerce sites join the market every day. 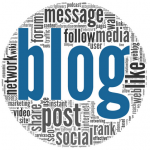 In almost every field, everyone has experienced the importance of visual and first impression. Therefore, you should never leave the visuality behind, which is one of the most important factors that put you in front of the competitors when creating an ecommerce site. 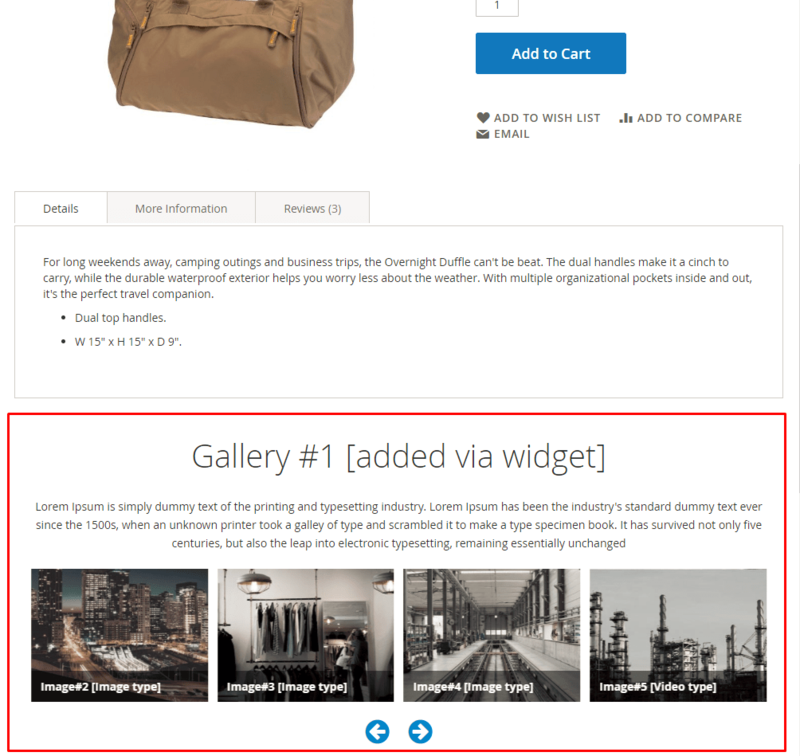 If you need to showcase the pictures of your products, team, work, unit and, make your website more aesthetic and visually appealing, install the Image Gallery extension for Magento 2 by Ulmod. 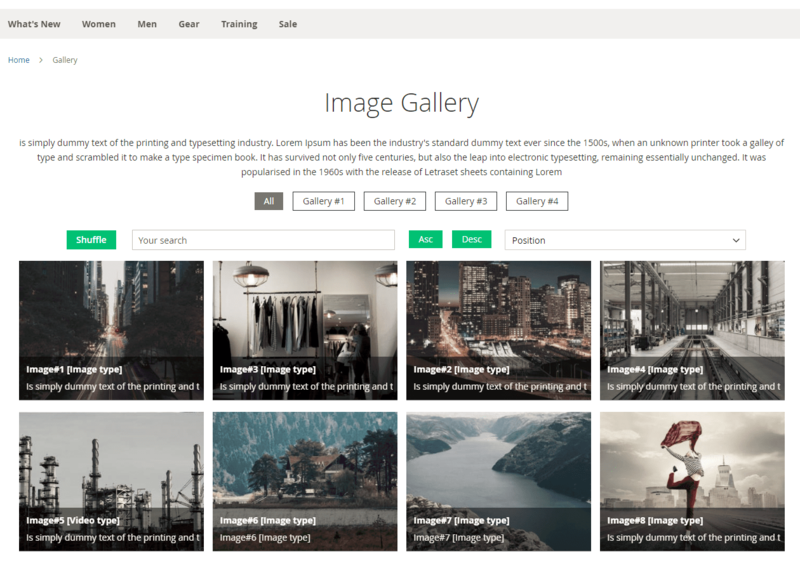 With the help of this Image Gallery module, you can create any number of image and video gallery and share with your visitors. Also, the module allows to display image and videos in an elegant slider and place them at any page and position of your site. 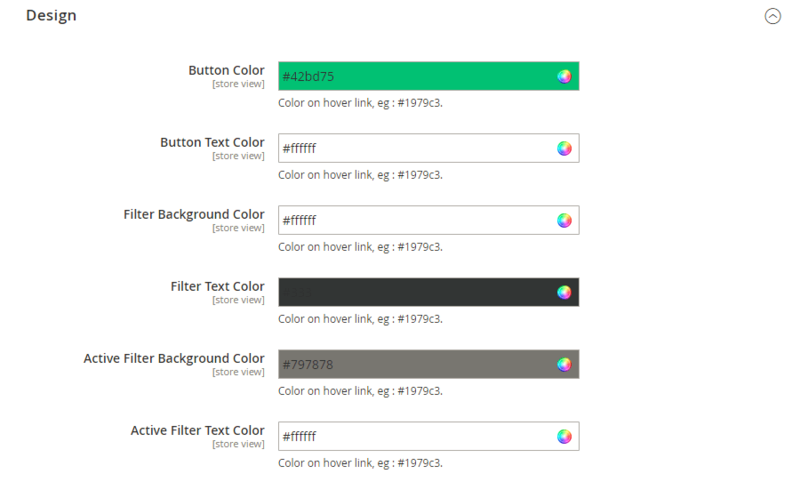 Many customization options available in the admin panel to adjust the gallery text, buttons, filters color, and background color. 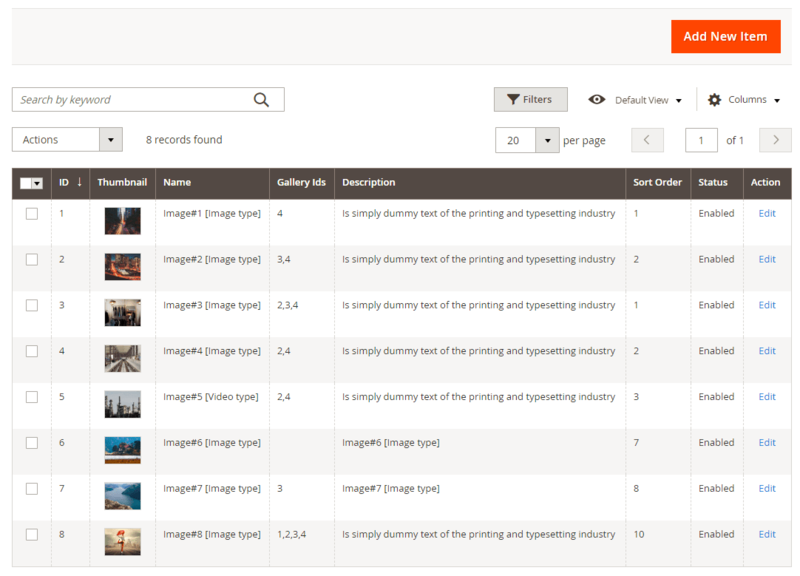 Let start to explore the admin functionality of the Image Gallery for Magento 2 extension. 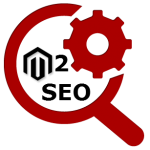 The settings of the extension consist of four sections – General, Index Page, Links, and Design. 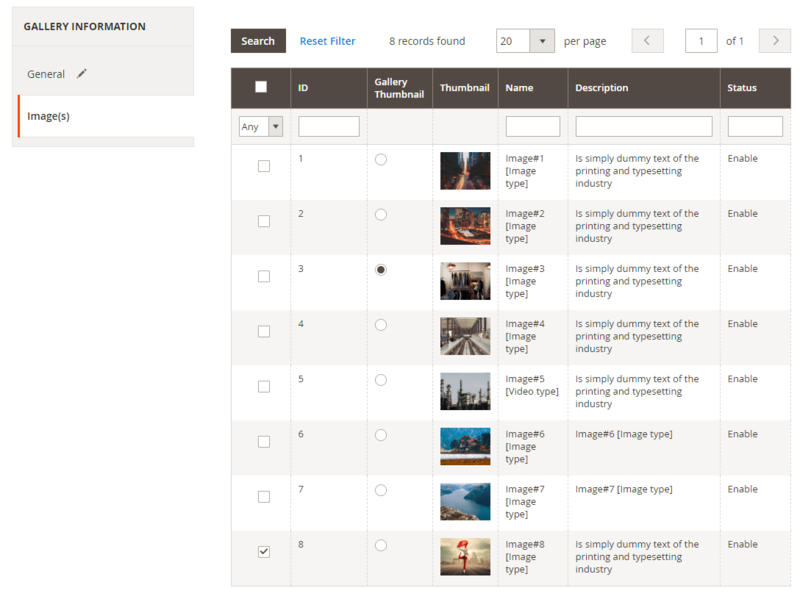 The extension allows managing all galleries in the administration panel. 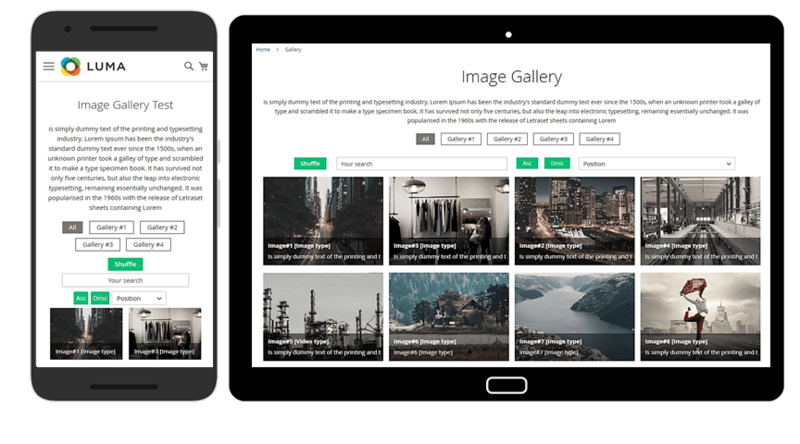 You can view, edit or create a new gallery, from MARKETING ⟶ Gallery by Ulmod ⟶ Gallery. All galleries display on the grid. 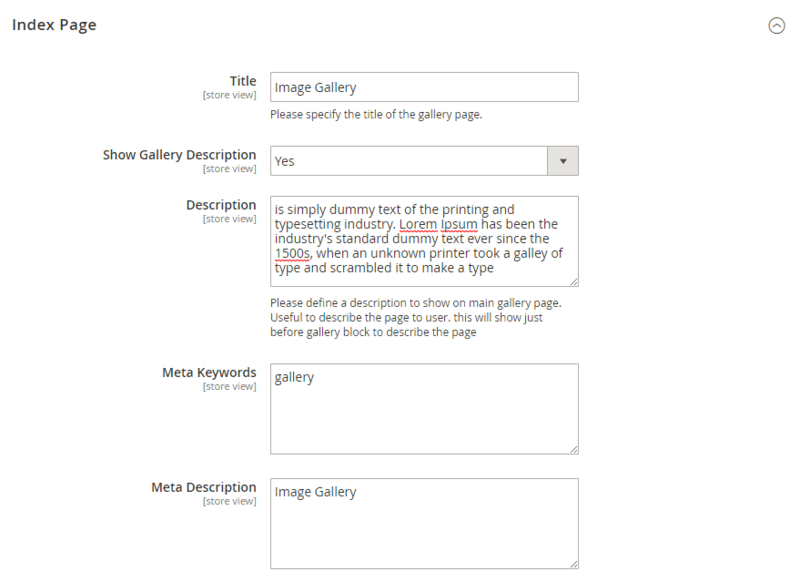 The mass actions allow managing galleries quickly. 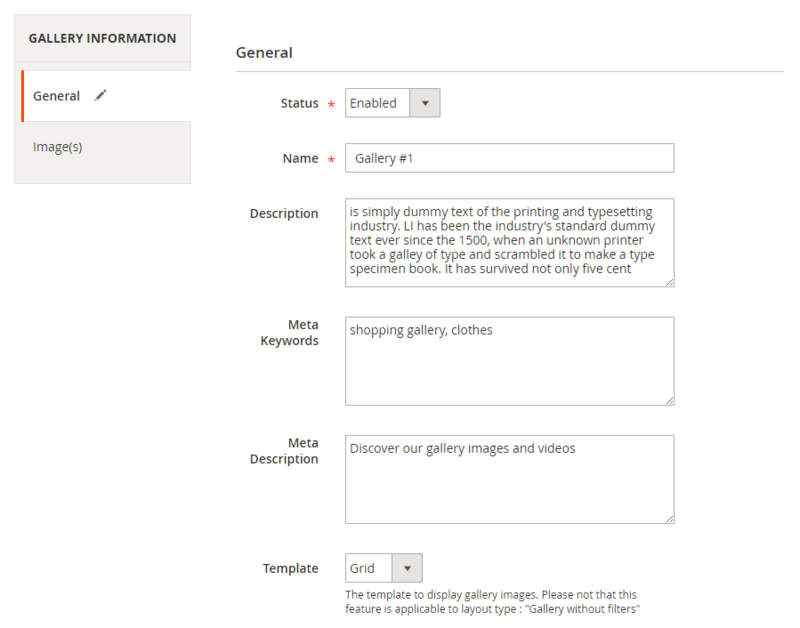 When editing an existing gallery, or adding the new one, you will need to configure its options in two sections: General and Image(s). 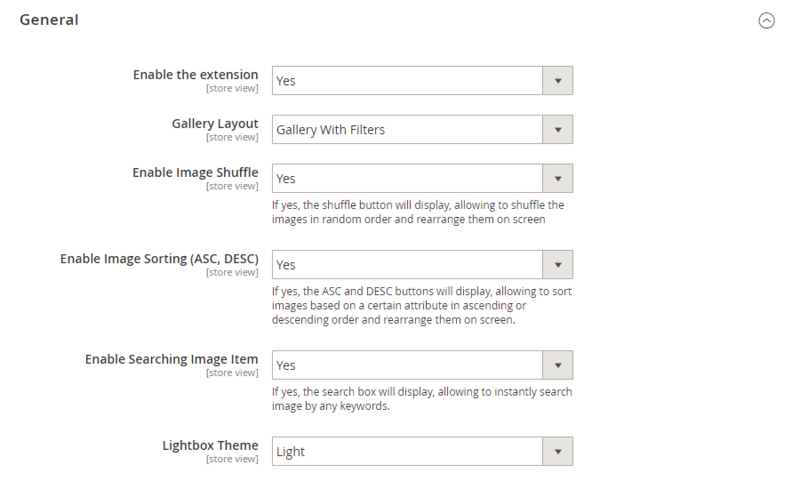 In the images section, you can mark the checkbox of any image to assign to the gallery. 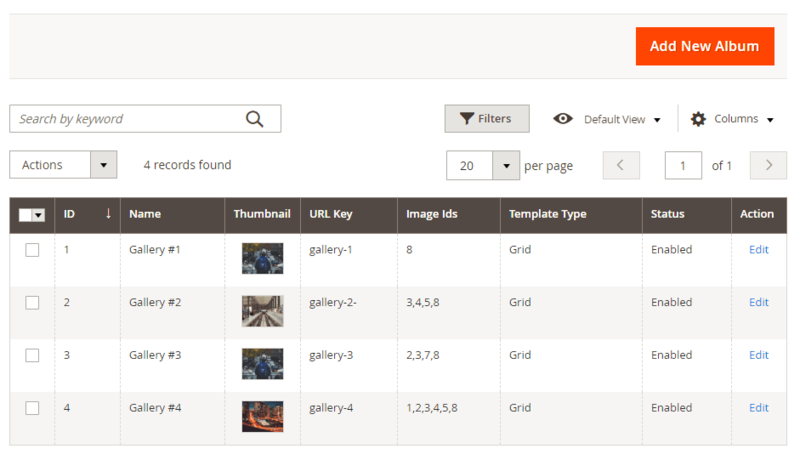 All images can be also be managed in the administration panel. 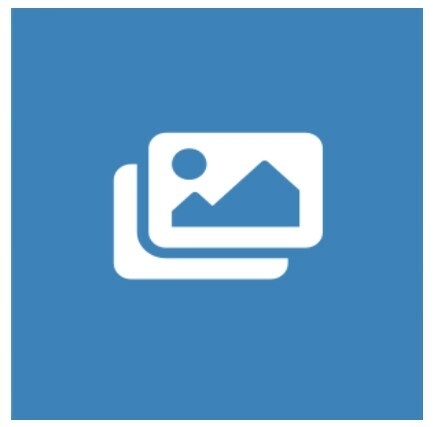 You can view, edit or create new Image, from MARKETING ⟶ Gallery by Ulmod ⟶ Images. When editing an existing image, or adding a new one, you will need to configure its options in only one section: General. 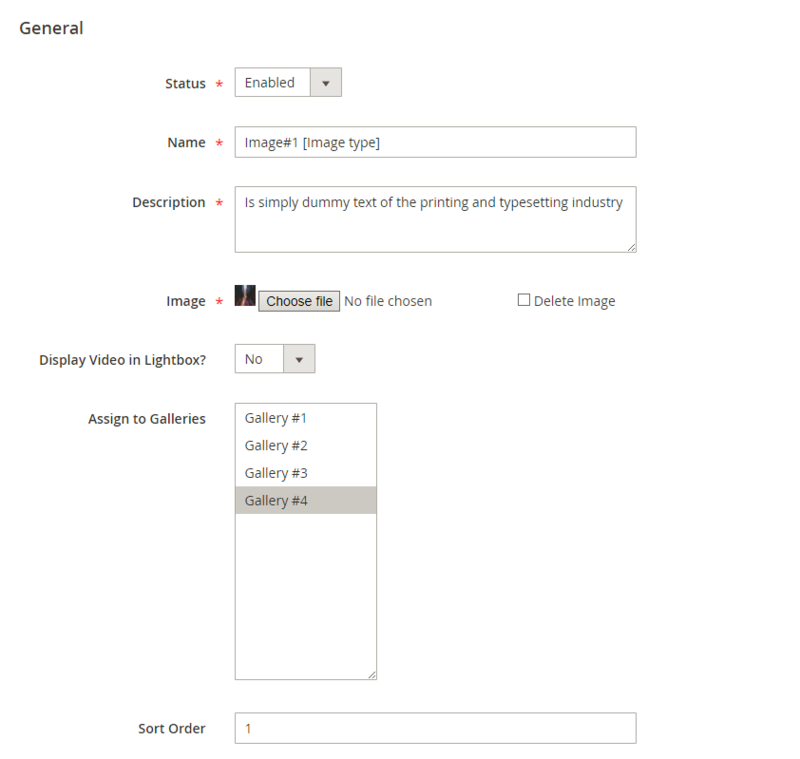 Under, this you can enable or disable the image, define the image name and description to appear in the frontend, upload the image, choose to show or hide video in the lightbox, assign the image to the existing gallery and specify the sort order. 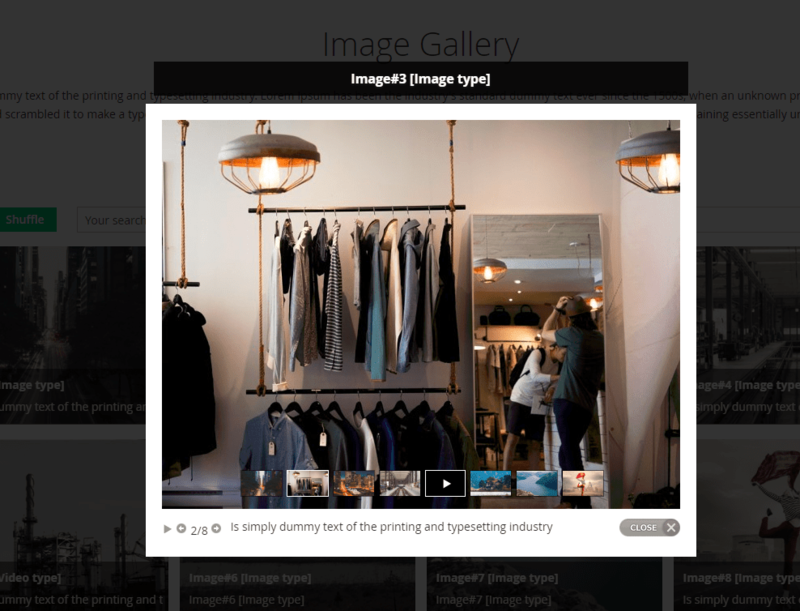 The extension come with the widget feature which makes it possible to display galleries at specific block references in the website. 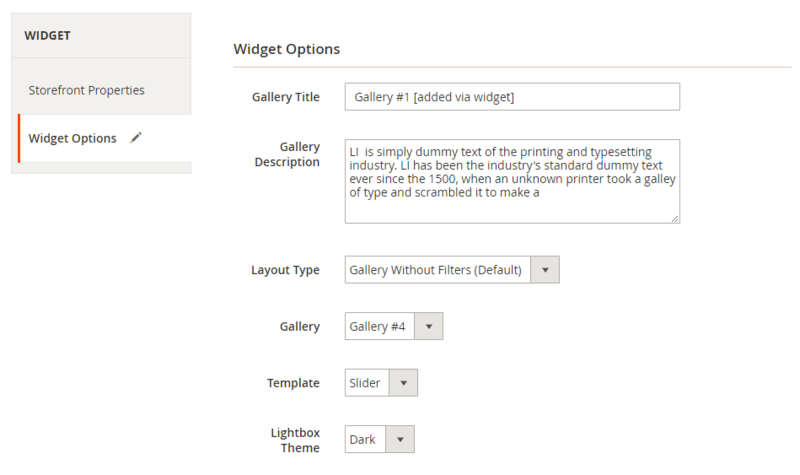 You can view, edit or create a new Gallery widget. 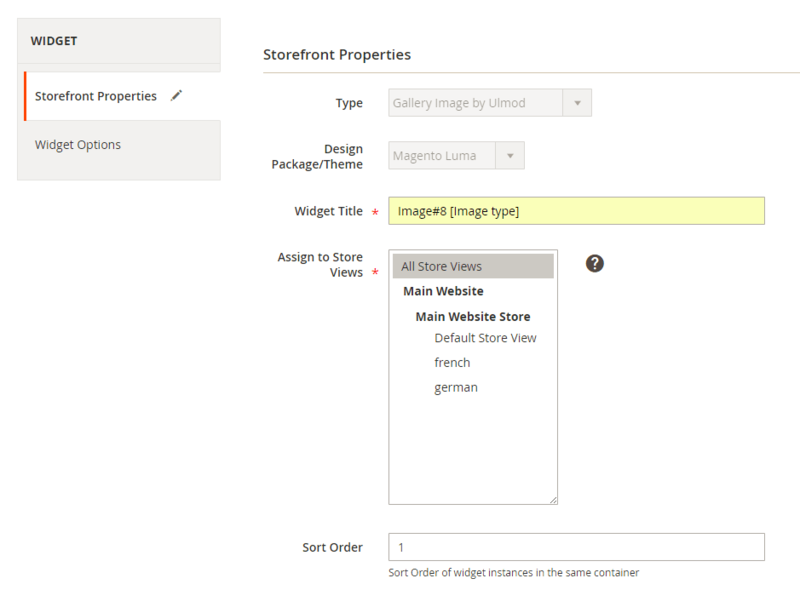 The widget settings consist of 3 sections: Settings, Storefront Properties and Widget Options. 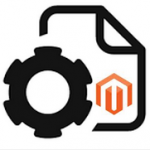 Image Gallery for Magento 2 by Ulmod is an excellent solution for adding album functionality to an ecommerce site. With the extension’s flexible settings, you can easily configure the galleries as per your business needs, attract more attention to products offered, increase traffic and the chance of product purchase. The extension comes with 1-year free support, lifetime updates, and clean user guide.